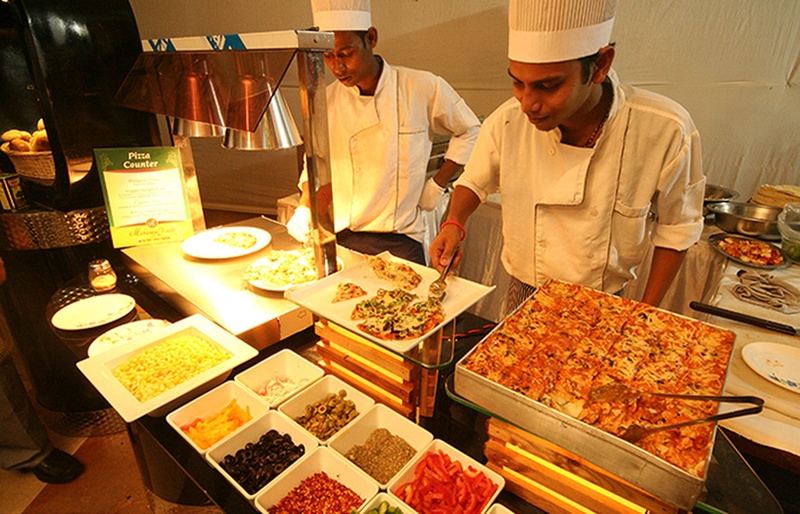 Maharaja Caterers are pioneers in setting up Udupi eateries in Mumbai. 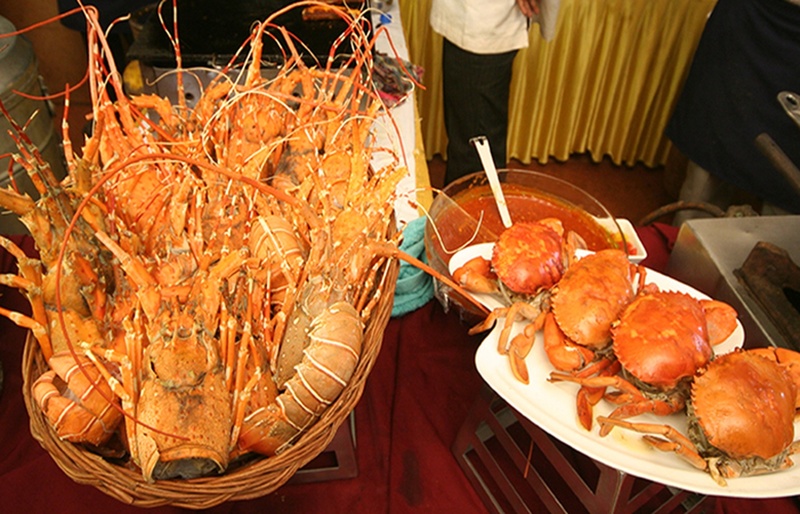 Today expanded into Hotels, Restaurants & Catering administrations. Their quality is exceptionally proficient and loved by one and all. They wish to direct Foods & Beverage operations all over India by holding fast to strict Quality, System and Food Safety Standards. 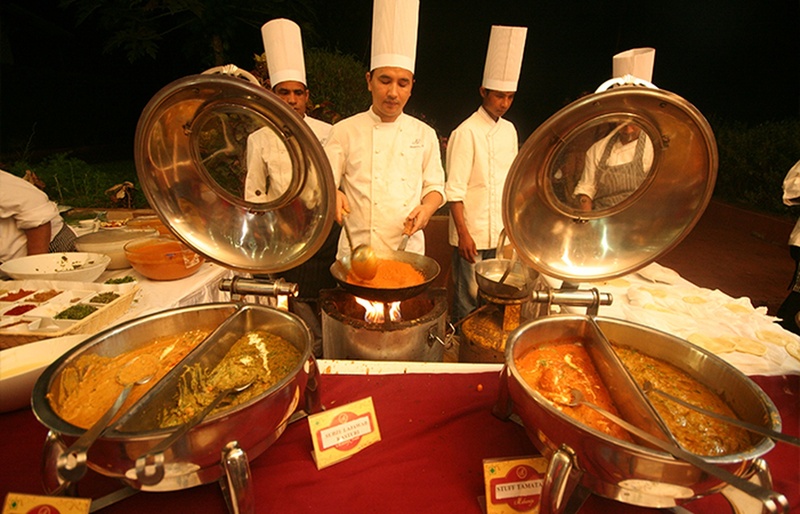 Maharaja Treat is a caterer based out of Mumbai . Maharaja Treat's telephone number is 76-66-77-88-99, address is Andheri East, Mumbai. 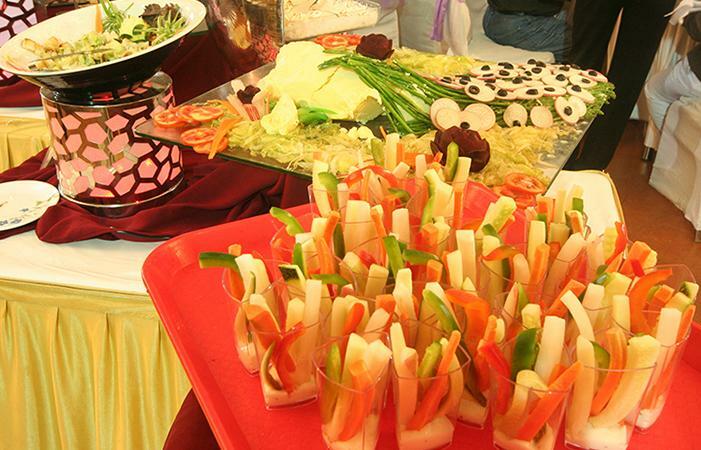 Maharaja Treat is mainly known for Wedding Catering, Party Catering , Marriage Catering Services. In terms of pricing Maharaja Treat offers various packages starting at Rs 700/-. Has been viewed 85 times and shortlisted by 3 customers over the last month. There are 1 albums here at Weddingz -- suggest you have a look. Call weddingz.in to book Maharaja Treat at guaranteed prices and with peace of mind.